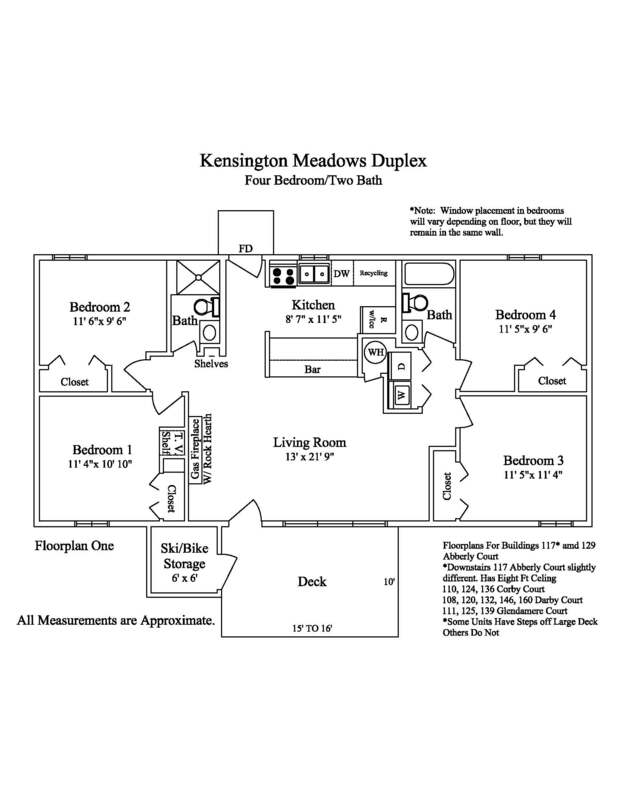 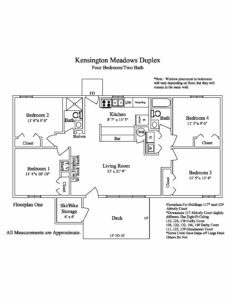 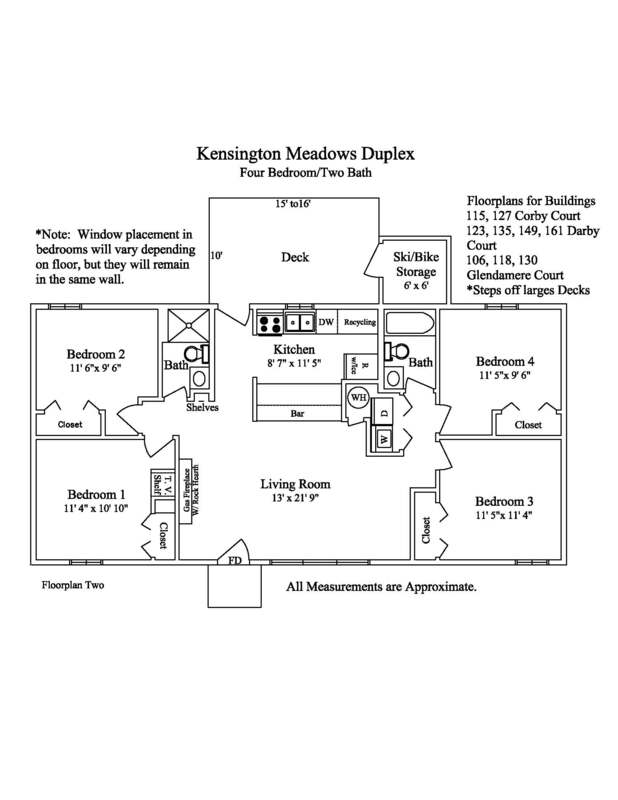 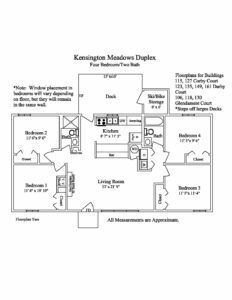 Please type your question about Kensington Meadows – Semi View Upstairs in the area below and click "Submit." 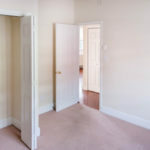 We will get back with you as soon as possible. 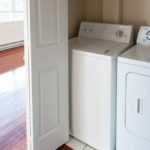 washer/dryer, dishwasher and bike/storage room just to mention a few of the features. 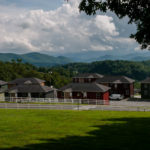 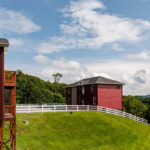 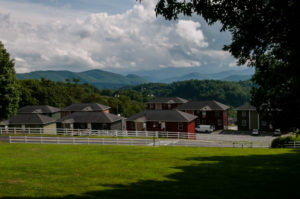 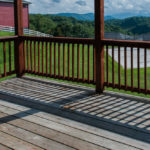 From the grounds of Kensington Meadows take in the great view of Grandfather and Sugar Mountain. 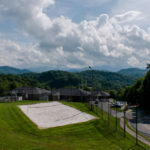 Common areas include large green spaces to relax and play, paved walking trails and tracks, beach volleyball court and full or half court basketball. 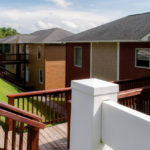 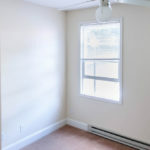 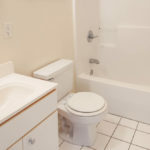 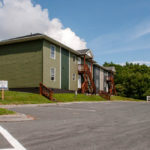 Electricity, Wireless Premium Internet** access, cable TV, water and sewer are included in the rent (see Utilities for details). 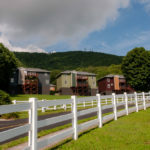 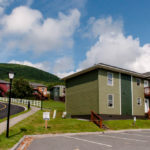 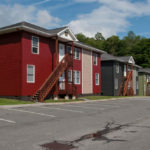 Downtown Boone, NC with a variety of shopping and dining choices and the App State campus is just 6 minutes away (2.6 miles). 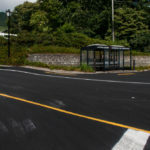 Ride the “Free” AppalCART bus from Kensington Meadows to the App State campus or all over Boone NC. 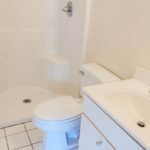 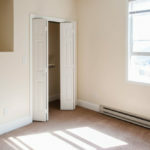 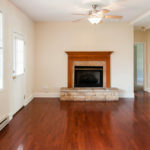 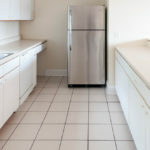 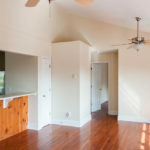 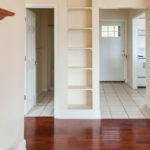 *Ask for details on the Individual Leases and utilities included. 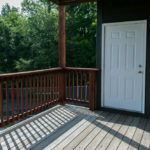 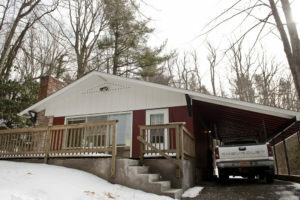 Rental Rates: 1 Person $530 2 People $530 ea. 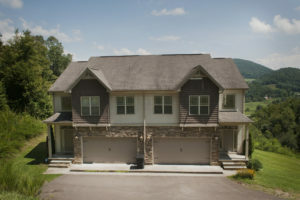 3 People $530 ea. 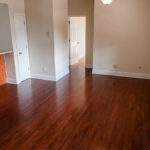 4 People $530 ea.